We’re still on cloud since our (not-so?!) 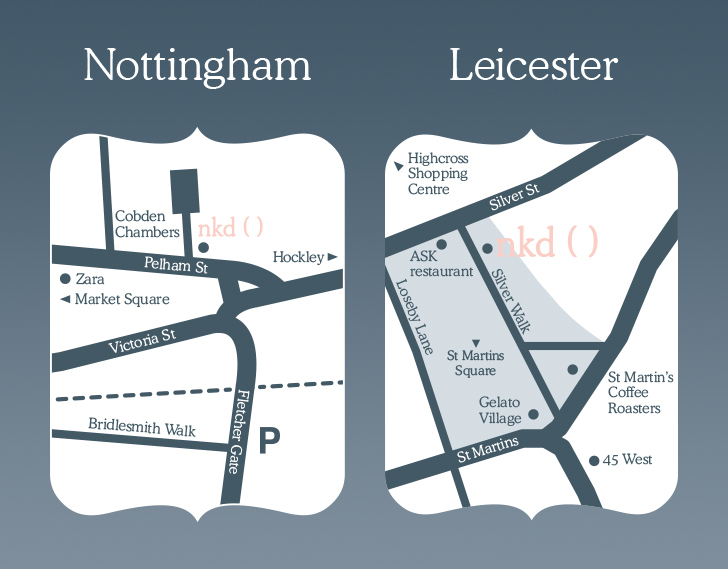 shock award win, when nkd ( ) Leicester was named Best Small Beauty Salon in the Midlands. But we managed to fit in afab all-staff training day in Leicester. The nkd team now consists of 16 between the two salons, and it’s very rare that we manage to find the opportunity to close both salons and to get the whole team together in the same place at the same time. But we managed it and what a great day we had. The reason for our staff training day was actually to welcome the global trainer from our Paris-based wax supplier, Perron Rigot, over for the day. As the flagship Salon Group in the UK for Perron Rigot waxes, we were lucky enough to be the only salon in the whole of the UK to receive this visit. 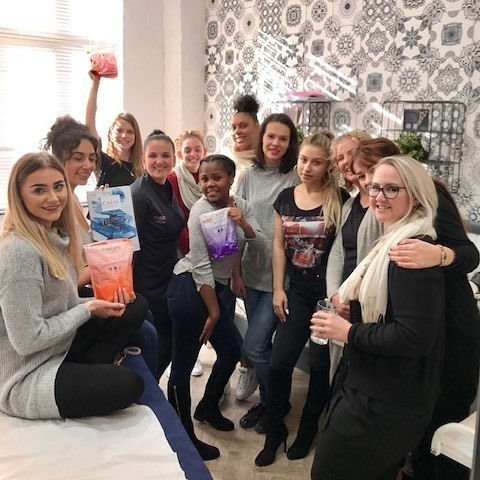 The trainer had loads of useful hints and tips to share with us about how to get the best out of the amazing Perron Rigot range of waxes as well as having lots of new and exciting product innovations to tell us about. So what does this training day mean for you, as one of our valued clients? Well it means that you can continue to have confidence that all nkd waxing therapists are at the very top of their game and that they will continue to benefit from ongoing staff training, including from some of the best wax trainers in the world, such as our French visitor earlier this week. We trust that the high level of training that all nkd staff receive is reflected in every appointment you have Mel, but if that’s ever not the case, you know where to find us and how much we value direct client feedback so that we can continue to improve the services we offer you.